With SK Global Software’s Banking and Treasury Automation Suite, you are guaranteed that your Microsoft Dynamcis AX and Microsoft Dynamics 365 Operations ERP system is directly and easily connected to your bank, and as many banks as you are working with. We help smaller companies connect to their local bank, and also major cooperation requiring integrations to numerous banks in countries around the world. 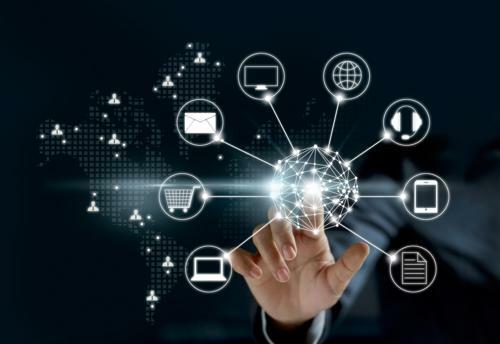 While format and communication standards across banks and regions are generally advancing, the banking sector is still highly fragmented, with many different platforms and local payment standards and regulations to consider. As you expand your business, you want to ensure that you can run your business smoothly regardless of such regulations and obstacles. You need a trusted solution and partner who understands you, your Dynamics AX solution, payment automation options, banking offerings, and more. As our customers expand their footprint globally, SK Global Software ensures that no bank is too small or too big to deal with. With the Banking & Treasury Automation Suite, your connection is guaranteed to any bank. 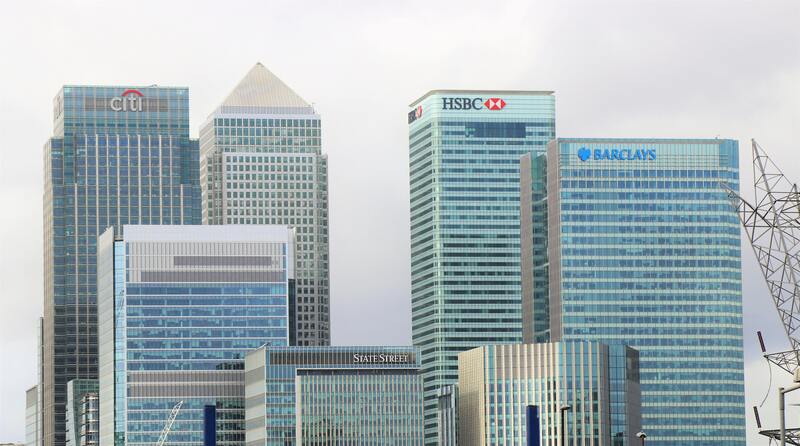 We already cover an impressive list of major banks such as; HSBC, Citigroup, Wells Fargo, Nordea, Deutsche Bank, SEB, and many more. Each day, new banks and new countries are added to the list – all to ensure the continued smooth operations for our customers. Why is important to be easily connected to all your banks? As a serious business you care about efficiency, security, and automation of mundane and manual tasks. The Banking and Treasury Automation Suite helps you accomplish just that. Ensure smooth secure communication with all the banks that you are working with. This ensures, that your business can standardize and optimize processes from the Headquarter to the smallest of subsidiaries in far away countries. Automate and integrate process such as Bank Statement Reconciliation, Accounts Payable processing, and Accounts Receivable processes (Payments Matching, Direct Debit, Credit Card Reconciliation) and much more – all within your Microsoft Dynamics 365 Operations and Microsoft Dynamics AX solution. With a trusted solution, you are ensured that any bank, any format and any payment standard is handled efficiently – no need for customizations and your own upkeep of changing format standards with the various banks and countries – we’ve got you covered. SK Global Software is a “Microsoft Global Strategic ISV” – this means that our Banking and Treasury Automation Suite is the preferred solution for banking, globally. The Banking and Treasury Automation Suite is Microsoft Certified and tested for Microsoft Dynamics 365 Operations, Microsoft Dynamics AX 2012 and Microsoft Dynamics AX2009. If you have any questions about our solutions or if you need guidance to see if we can work with you and your bank(s), please reach out to us!